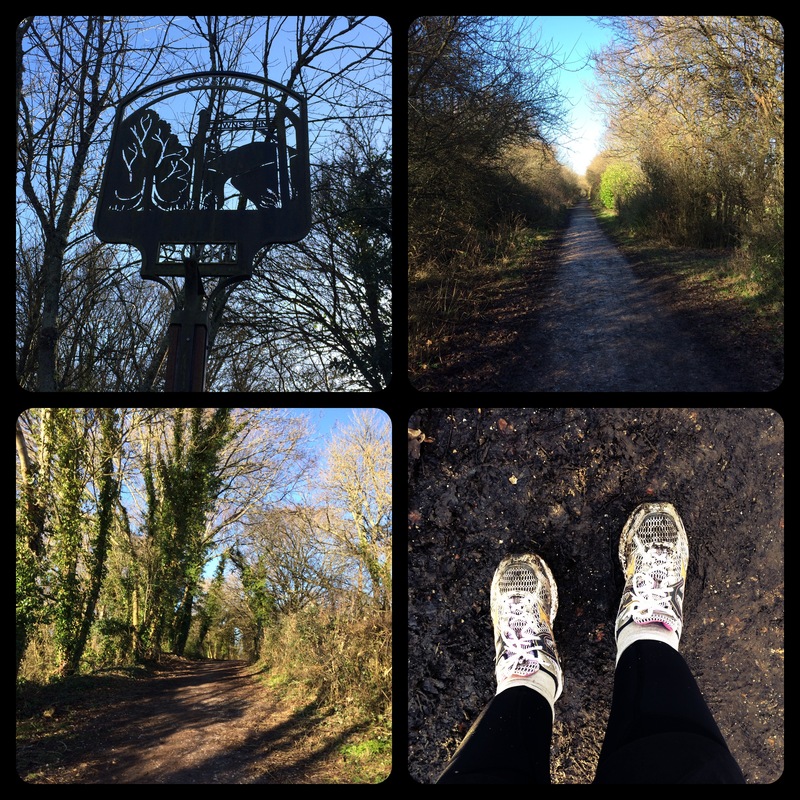 Look how pretty it was…and how muddy my feets got! I was generally impressed with my running 🙂 I went further again before walking for the first time and am definitely running for longer stretches now between walking. 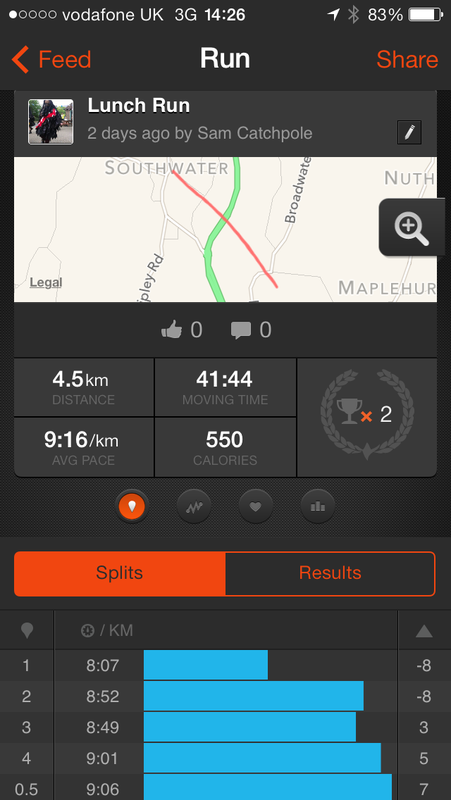 Still a good run, a good distance and a nice breath of fresh air on a saturday not quite morning. 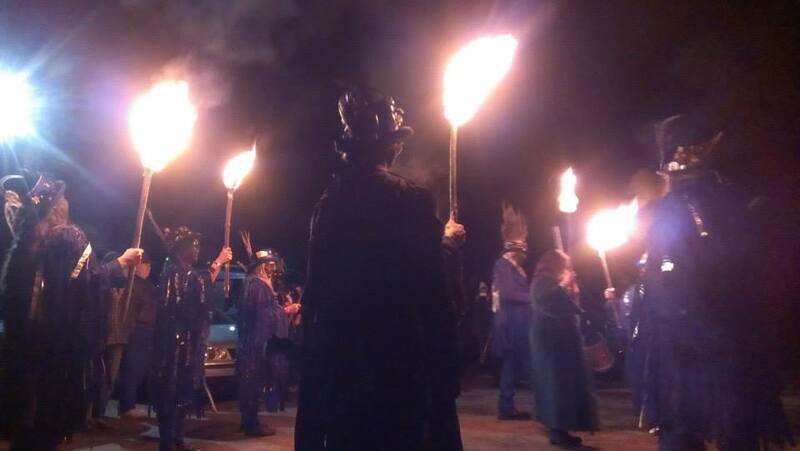 It was all good, and prepared me for the evenings festivities, because on saturday evening Mythago were invited to join Hunters Moon Morris at their wassail! For those of you that don’t know a wassail is a ceremony to banish evil spirits from apple trees and ensure a good apple harvest for the following year. More info here (the orchard visiting type). Sunday was of course Pilates 🙂 it was as good as ever. I really enjoy it and I have to admit I enjoy it much more than I thought I would when I first decided to go to the class! I have noticed a significant improvement in my core strength (I think the other things I do help this too..) and the level of the exercises I can do. That V is HARD! Yay Sam!! I’m hit and miss on that one, depending how many planks I’ve been doing at the time I try it. you’re right – it’s all about core strength, but I think there is a mental component in there too. So proud of you! I was surprised that I was the only one doing it that way (including the instructor) I guess endless trx pikes pay off!